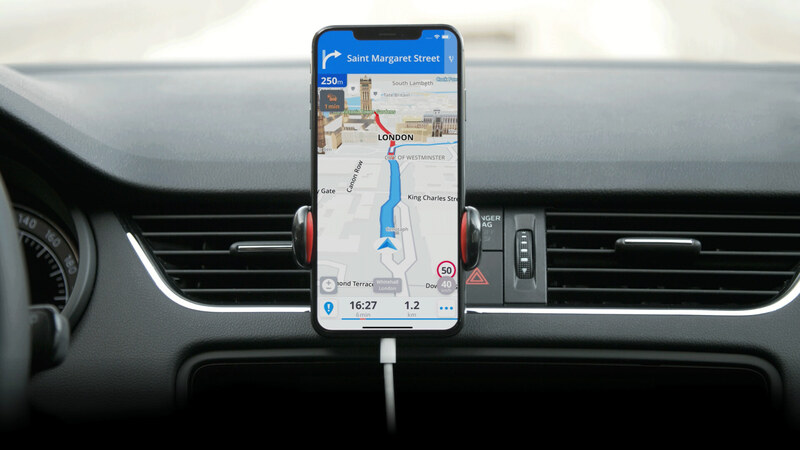 The most advanced navigation. Rely on world-class GPS Navigation trusted by 200,000,000 drivers. 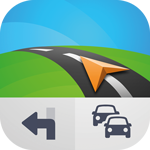 Offline GPS navigation with maps & routing for Trucks, RVs, Caravans, Buses or Vans. 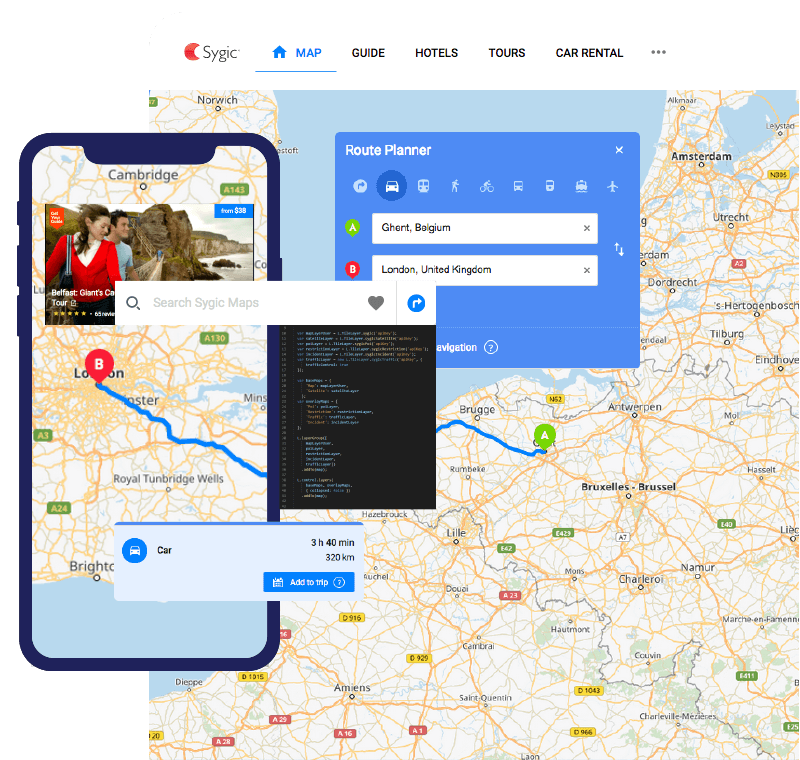 Sygic Travel Maps are the first in the world to display the best attractions, hotels, restaurants or shops directly on the map. Discover top attractions as well as hidden gems and plan your trips day-by-day. Your trips can be synced with the Sygic Travel app to guide you on your travels. Sygic Maps, Navigation, Routing & Optimization experience trusted by 200M users world-wide is available also for your Apps & Solutions. See complete set of Sygic's map agnostic SDKs and APIs. Sygic technology is accessible through a complete set of SDKs for web and mobile development. During Sygic 15 years long experience we developed countless mapping and navigation solutions for 2000+ integration partners in various industries. Mapping and Connected Car Solutions for Automotive Industry. Trusted by 2 000+ fleets with more than 1 000 000 drivers. 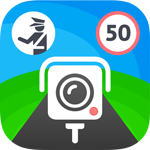 City traffic management systems and city apps development. Worldwide traveler points of interest data and travel guides. High quality FCD and Cellular Signal Data compliant with GDPR.